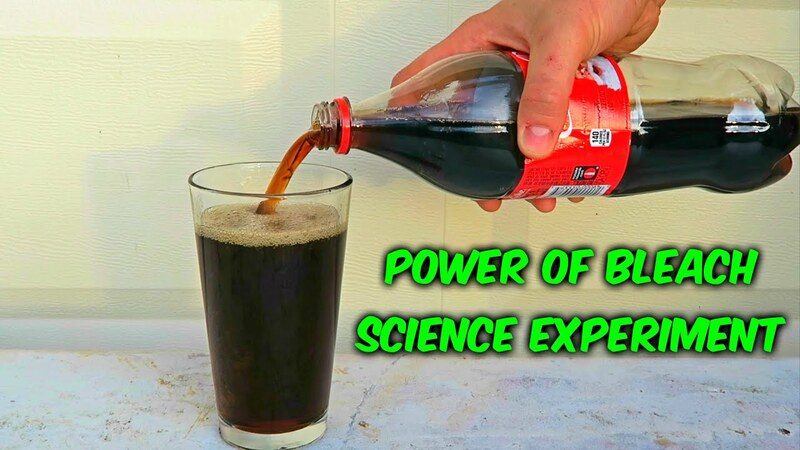 Have you ever asked yourself what would happen if you mixed bleach with coke? Me either. It for some reason did cross the mind of Youtubes CrazyRussianHacker and the results a pretty interesting. I knew bleach was an incredibly strong chemical, but I never knew it was capable of this. Needless to say, but I will anyway, this will be the last cocktail you ever drink if you tried to, so don’t.